This dense seed contains a huge amount of structures stuffed into a classic size map. 7 Temples, 3 woodland mansions and 6 villages in 1 seed. Will work on Xbox one and Ps4. 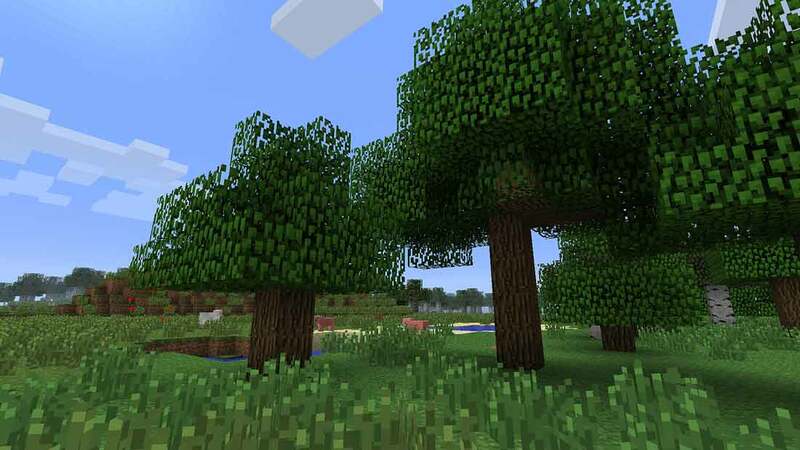 The seed should work on ps3 and xbox 360 but due to the limited of the world size limits, you will miss out on a fair bit of the content in this seed. When building the world on the PS4 or Xbox One, use the following settings to build the world. Classic World Size, Biome Scale Large ,Find Balanced Un-Ticked. If you are playing on previous generation consoles, you will not need to worry about these configurations. Woodland mansion right at the spawn location with a ravine right next to this too. lots to keep you busy right at the spawn location. Heat up to this mansion and you will see directly behind it is ANOTHer one. If you look around you will see an additional one off in the distance.